Exporting comments to Disqus automatically. You'll need to import comments manually. Accessing the mod-panel via the WP admin. You'll need to go through Disqus.com. 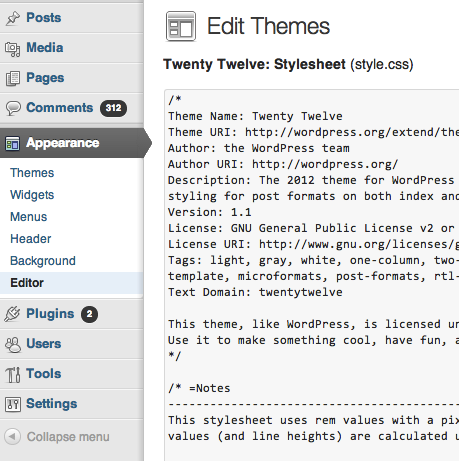 Navigate to the theme editor within your WP installation on the Appearance > Editor page. 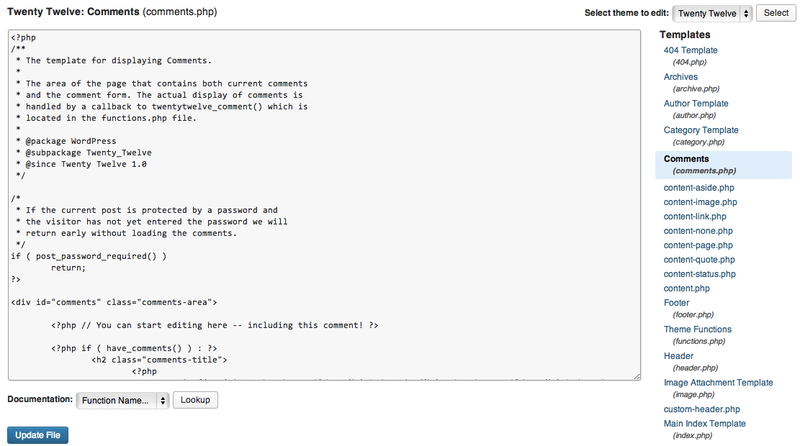 Locate the 'comments.php' file in the theme files listed on the right side of your screen. Backup this existing code by copy and pasting it into a text-file. Afterwards, replace the code in 'comments.php' with the code snippet below that includes the Universal Embed code with an if statement, which verifies that comments are enabled for the page in question. Note: Don't forget to change EXAMPLE to your forum's shortname.